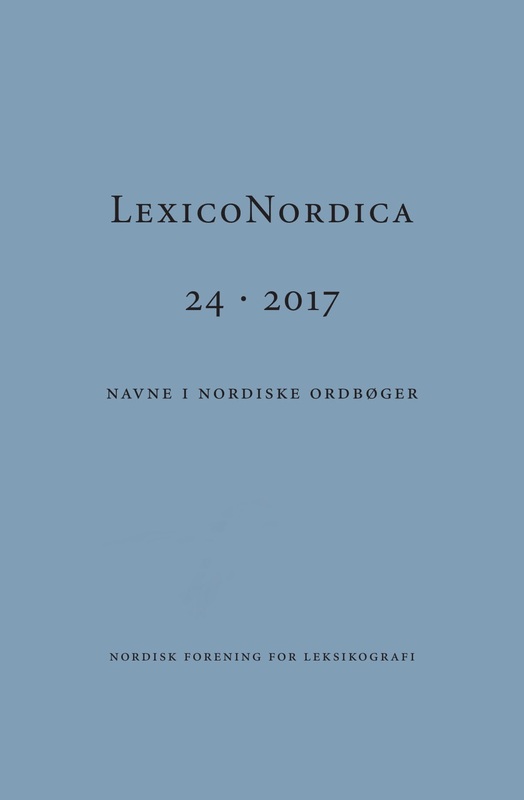 Lexicography is not only a scientific discipline and practice, but also a business activity. And any company or organization needs a plan of how it intends to create, deliver and capture value. However, data from fifteen interviews with managing directors and senior executives seem to indicate that the business model in lexicography is either gone or that it does not work anymore. This paper outlines the status quo of the use and understanding of business models in lexicography and discusses six theses on a more viable business model in lexicography.